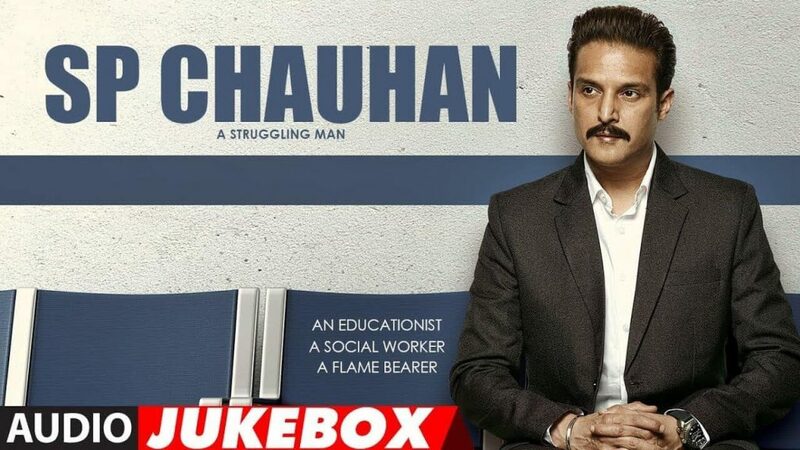 Jhumka Bareli Wala Lyrics – SP Chauhan: This song from SP Chauhan movie is composed by Vibhas and lyrics has been penned by Devendra Kafir. The song is sung by Dev Negi, Harshdeep Kaur, Jonita Gandhi, Navraj Hans & Wasim. This song is a recreated version of the hit song Jhumka Bareli Wala.